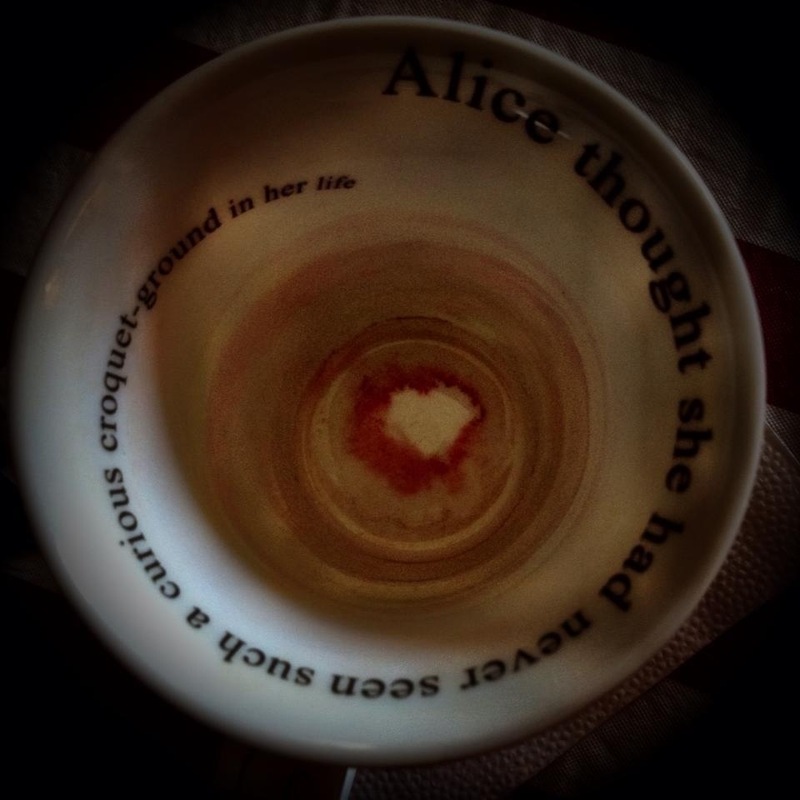 And down the rabbit hole she went. necessary tractor beam for the excursion. somewhere I’ve only been in mind? where my heart is etched in tea. This entry was posted in DIGI-PIX, WORDSMITHING on 30 . November . 2012 by theartsyfartsychick.